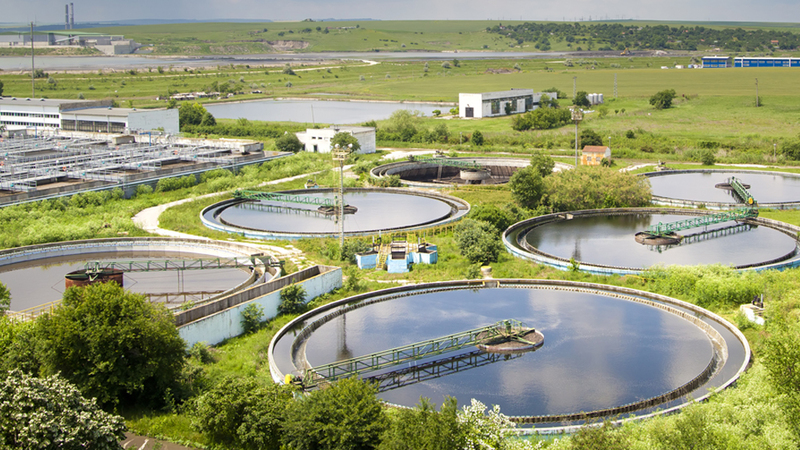 We have a proven track record of quality integration for Water & Wastewater. We've completed projects and provided services for dozens of towns and municipalities. Rigorous project management keeps projects on task, ensuring smooth transitions from planning to commissioning. We work as an extension of your team to identify system issues and conduct upgrades and maintenance. Our project management services are structured to deliver projects on time and on budget. 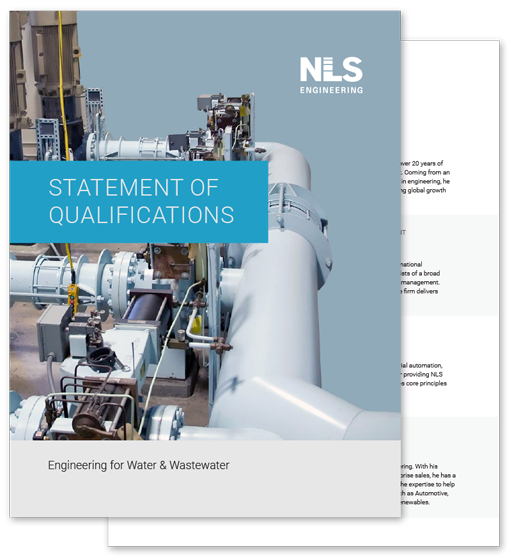 NLS provides cutting edge SCADA implementations to monitor and control Water & Wastewater plants. 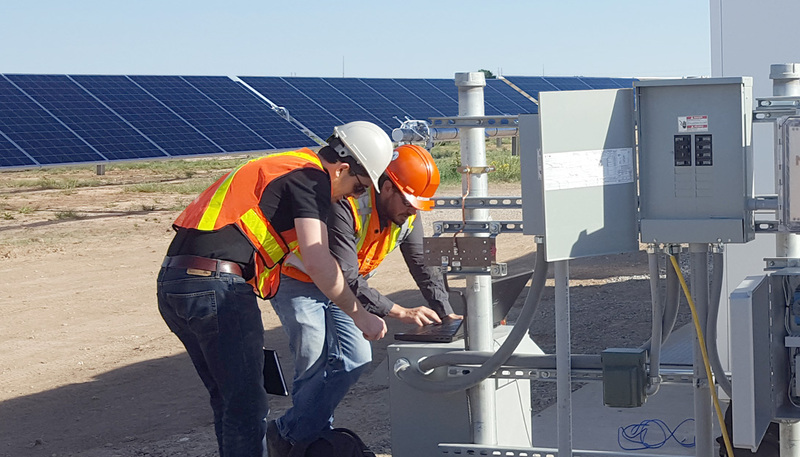 After consulting with departmental stakeholders and staff to identify deficiencies and ongoing issues, we develop a detailed roadmap for improvements to your SCADA operations. NLS provides turnkey SCADA hardware and software supply and install. We provide servers, backup systems, plant control PLC hardware, network panels, and more. NLS provides SCADA development and maintenance on a project or ongoing basis. Our PLC programming, HMI development, and commissioning offerings are tailored to live up to rigorous standards.